When the Tupac Amaru Shakur Center for the Arts in Stone Mountain, Georgia shut its doors in 2015, the family of the late rapper took with them a statue of ‘Pac that was placed in the center’s peace garden. 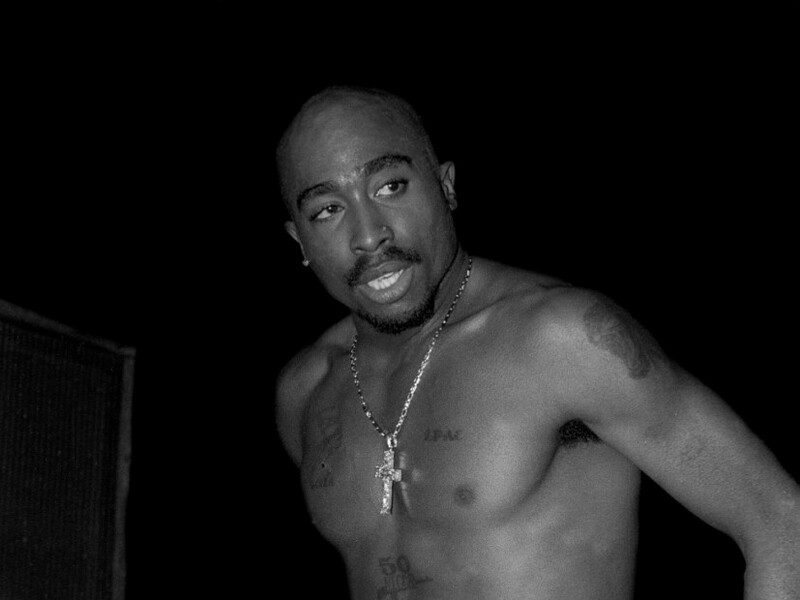 TMZ reports that despite the closure of the Tupac Amaru Shakur Center, the new owner of the space, which will become an amphitheater, plans on installing a new monument of Tupac. The owner, Jim Burnett, has hired an artist to create a 7-foot bronze statue of the West Coast icon, which will cost a staggering $500,000 and weigh in at an impressive 1,000 pounds. The full-size statue has yet to be made, but the artist behind the project, Nijel Binns, has created a 13-inch clay model of what the monument will look like. 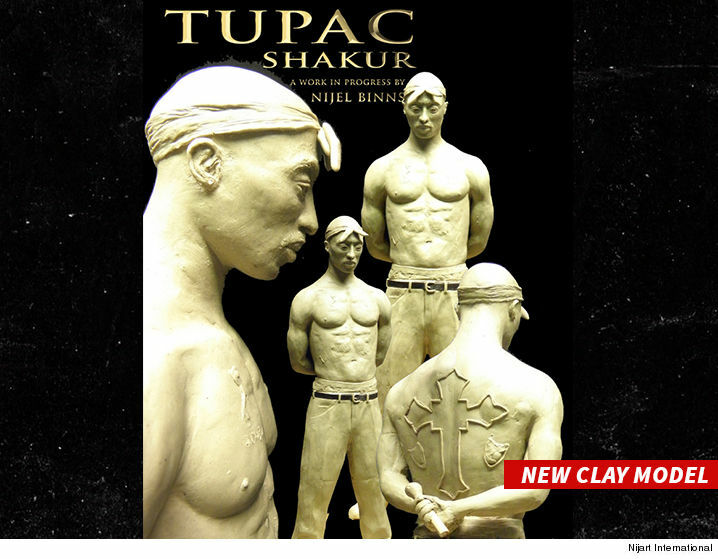 The model features a shirtless ‘Pac, glaring down at the ground with a cross emblazoned on his back. In the past, Binns has created statues and busts of Michael Jackson, Frida Kahlo, and Malcolm X. "Frida Kahlo" 3/4 life-sized bronze on display Sept 14 thru Jan 4 @ the Museum of African American Art. Contact: info@maaala.org. The Tupac Shakur statue is expected to make its debut this September.